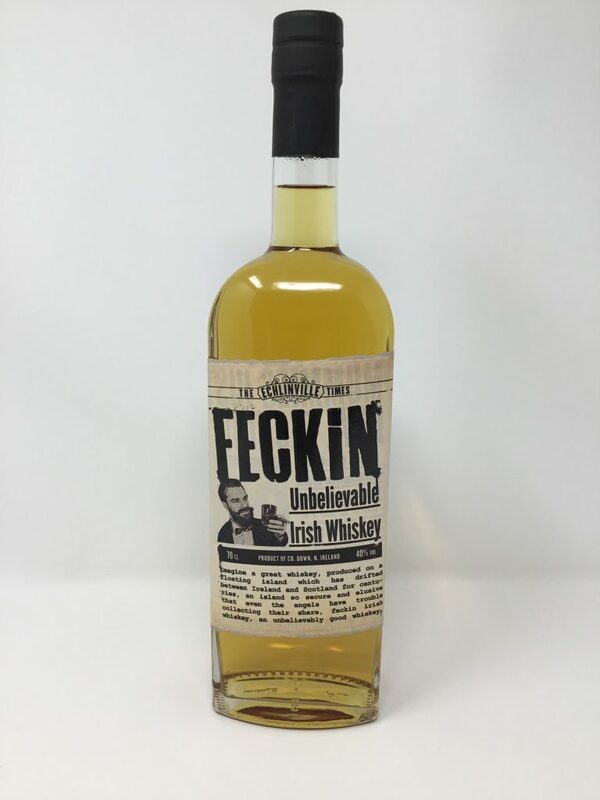 Feckin Irish whiskey is a blend of the highest quality Irish malt and grain whiskey. 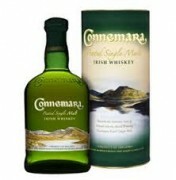 Feckin Irish whiskey is smooth, gentle and sweet malty notes deliver a whiskey that is strong in character yet easy to drink. The aromatic infusion of heather and cane sugar is perfectly balanced by a haze of smoke and a hint of sweet honey molasses.